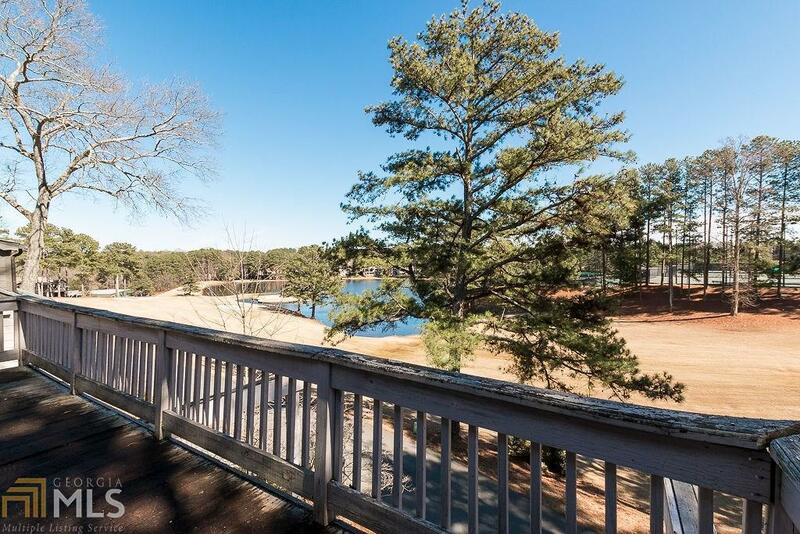 EXTREMELY RARE Opportunity in Country Club of Roswell - Willow Springs! Calling all Builders & Renovators! 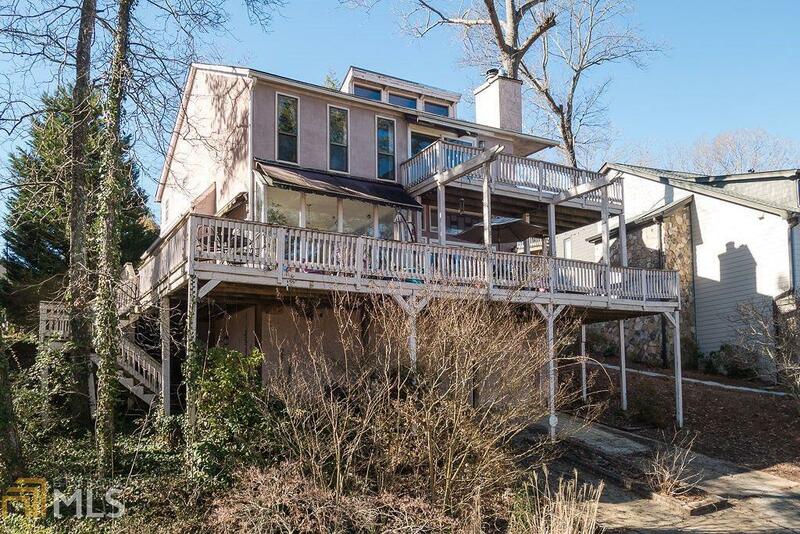 SOLD AS-IS needs extensive renovations but well worth the effort! 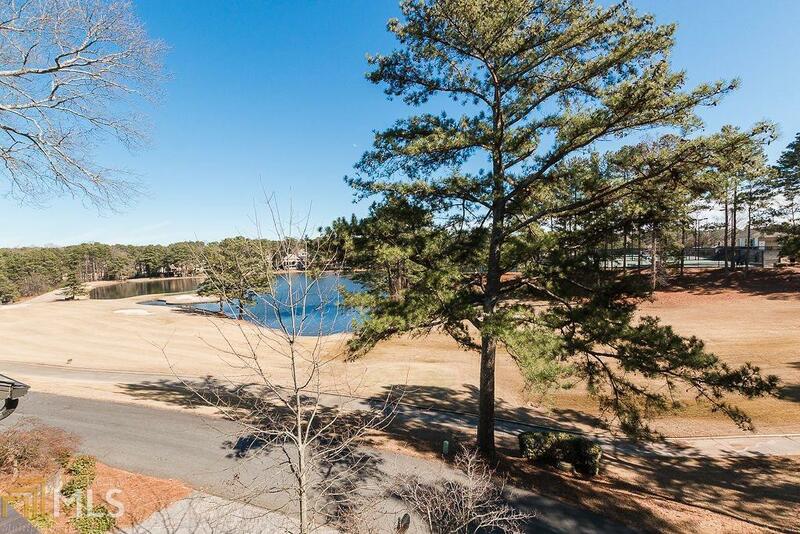 4 BD/ 3.5BA Hard Coat stucco diamond in the rough w/ Amazing Lake & Golf Views, situated on 10th fairway, just steps from CCR Clubhouse! 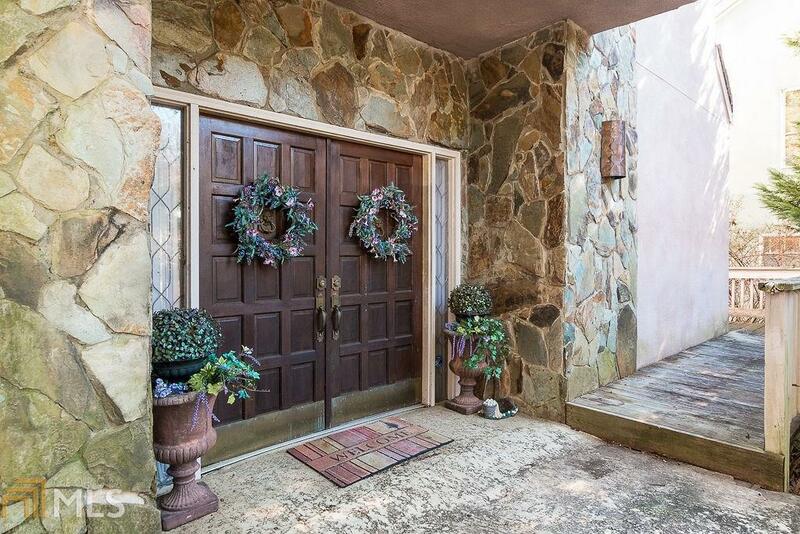 This Open floor plan has a ton of potential & is loaded w/ natural daylight! The views from the Great room & master bedroom are breathtaking! Highly coveted lakefront lots do not hit the market often, act fast!